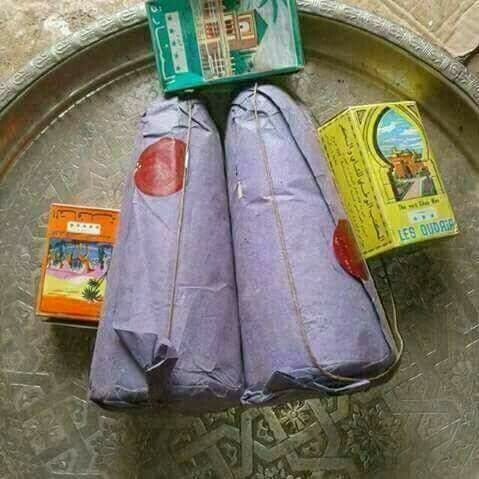 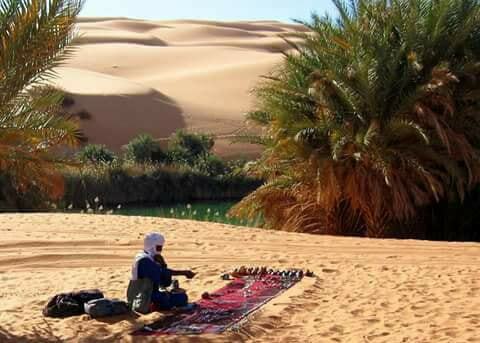 hover like a magic carpet somewhere between myth and reality. 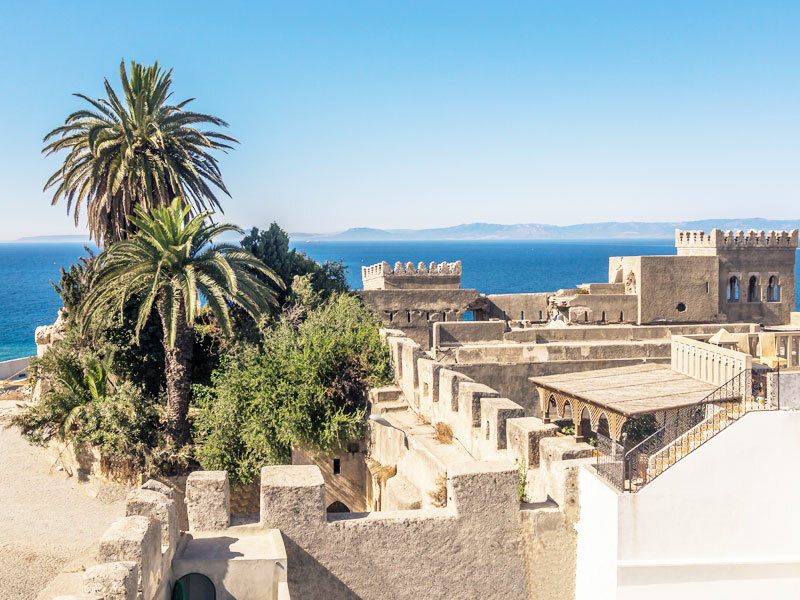 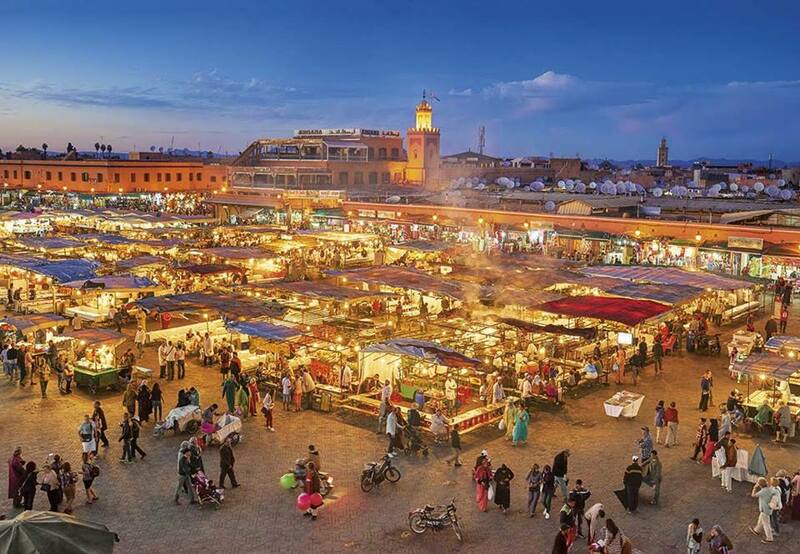 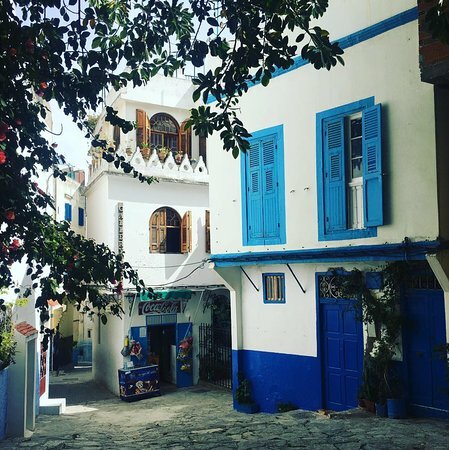 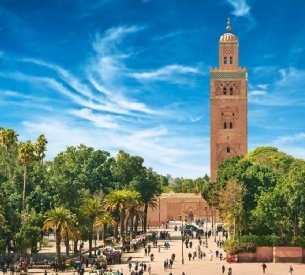 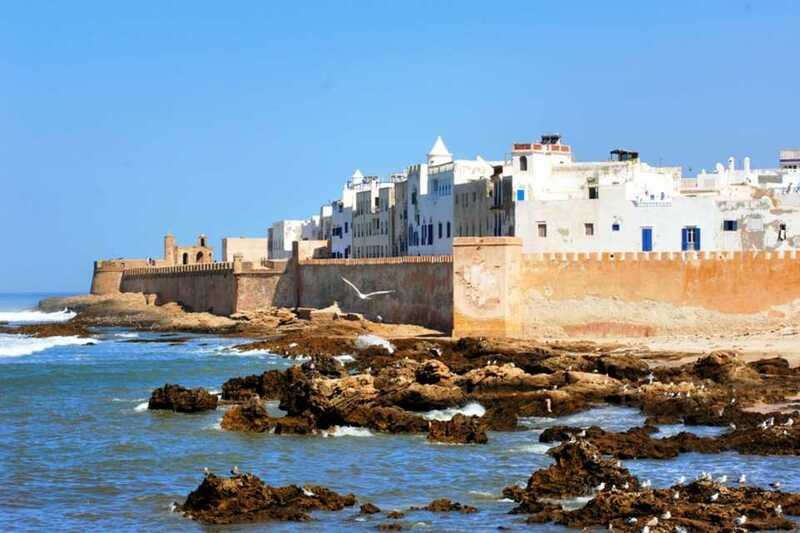 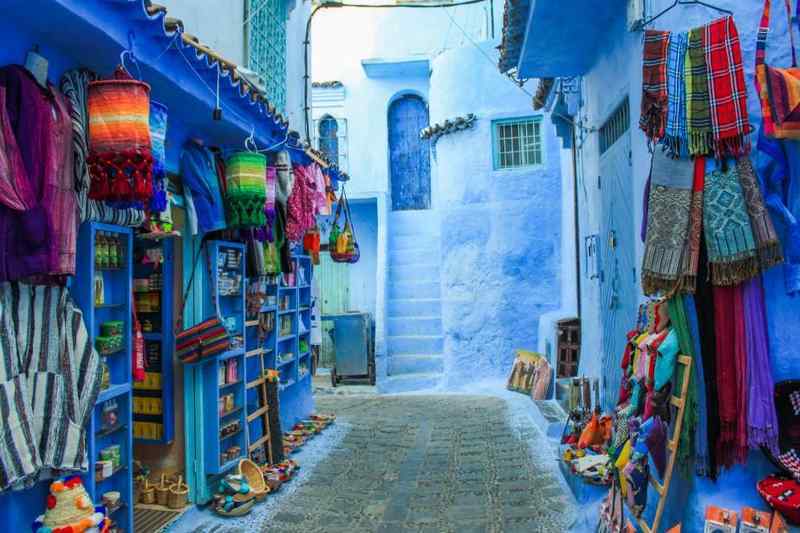 Tangier, Casablanca, Marrakech…just the names of these cities and towns should stir a hint of spice in the nostrils of the most geographically challenged. 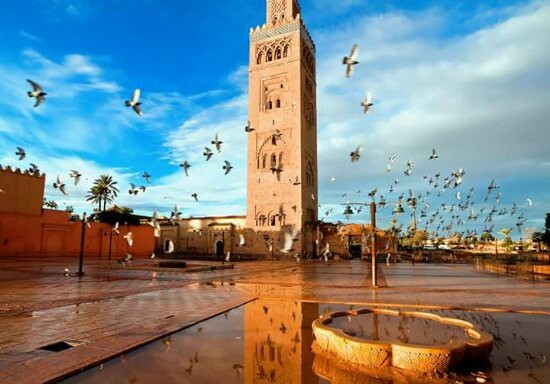 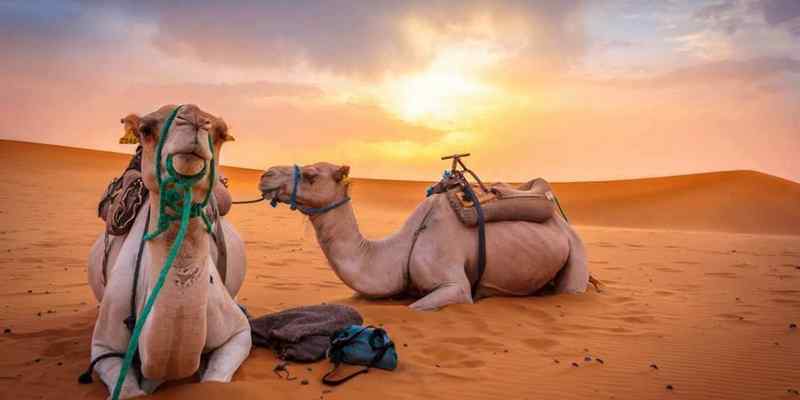 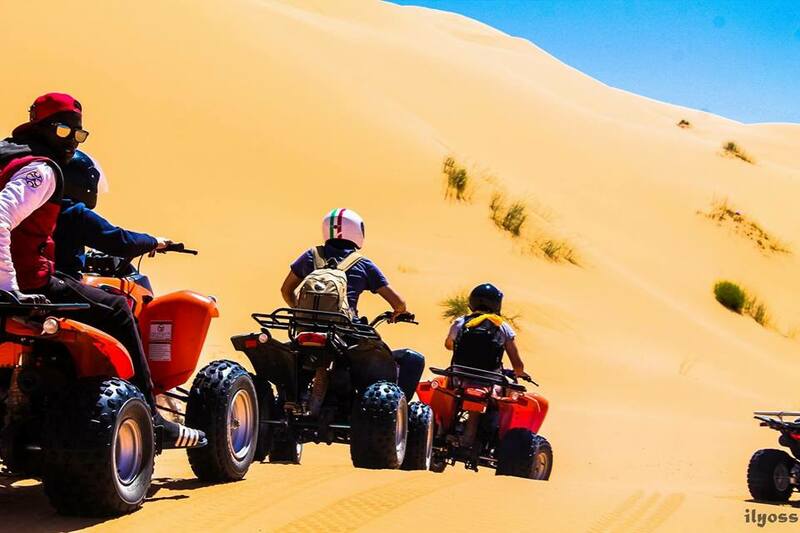 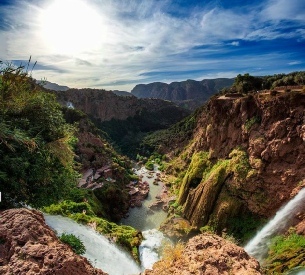 Many Moroccan destinations have been mythologized, and for good reason, but the more jaded traveller may well moan about the extinction of the `real’ Morocco. 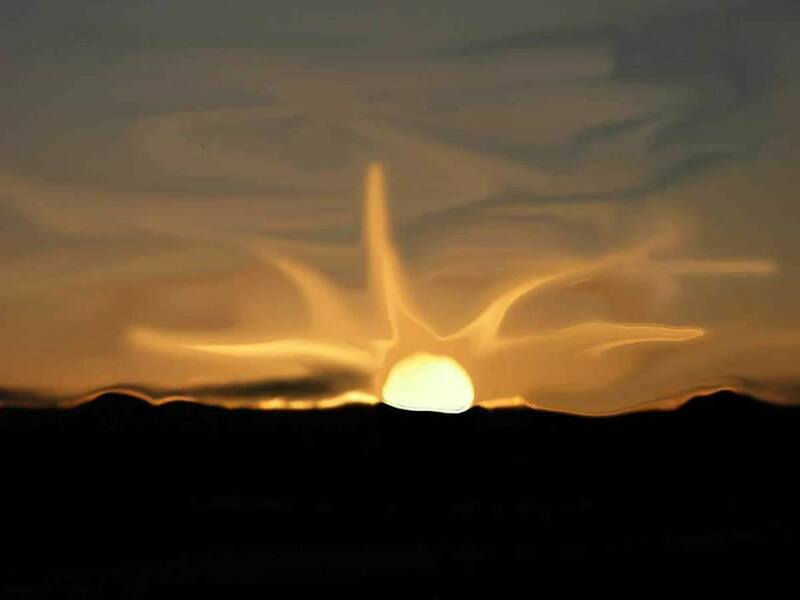 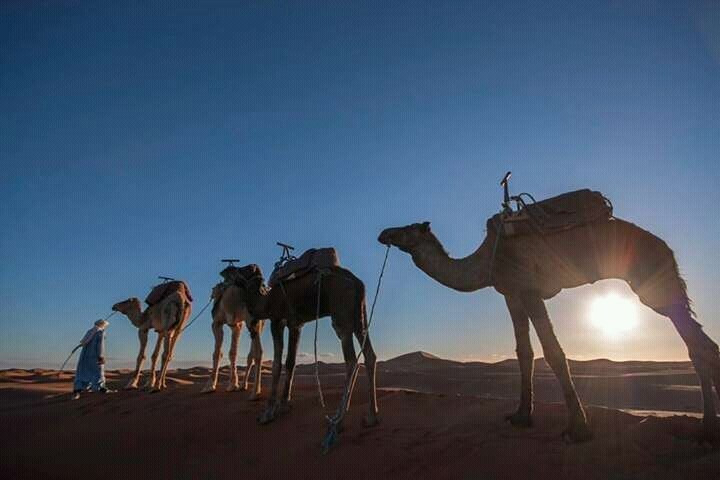 Still others will extol the country’s unique living history, its shimmering light, its art. 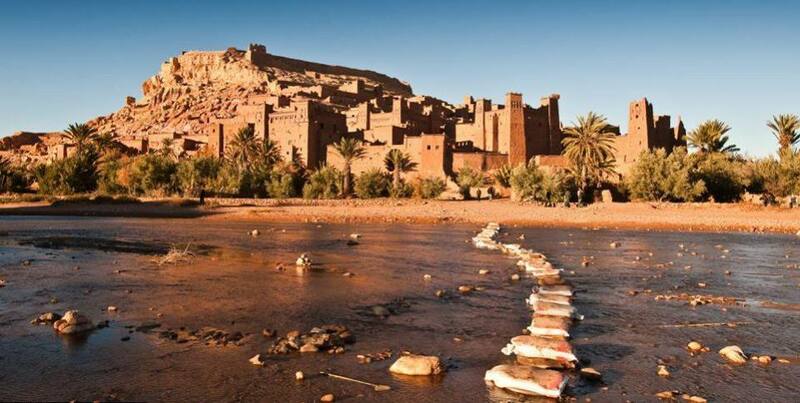 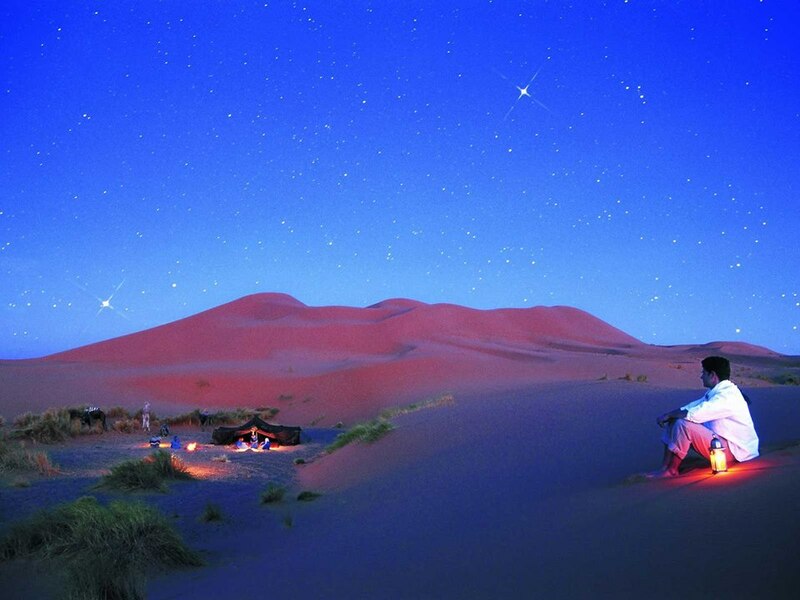 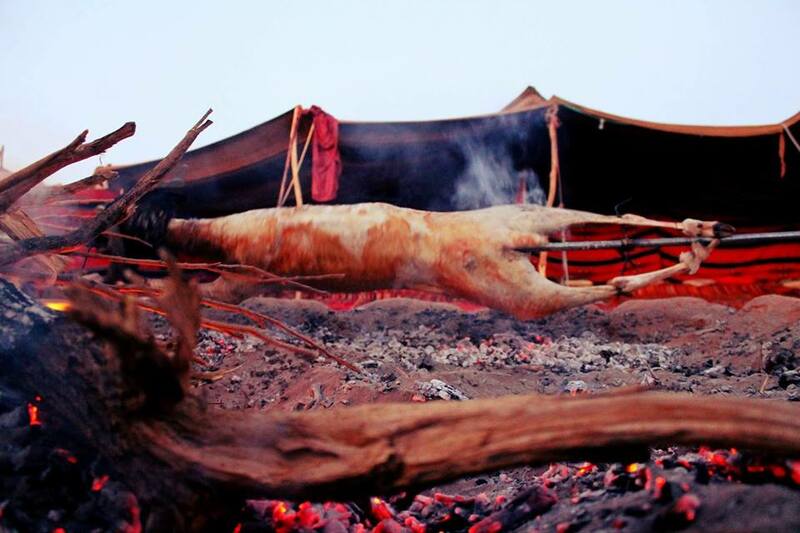 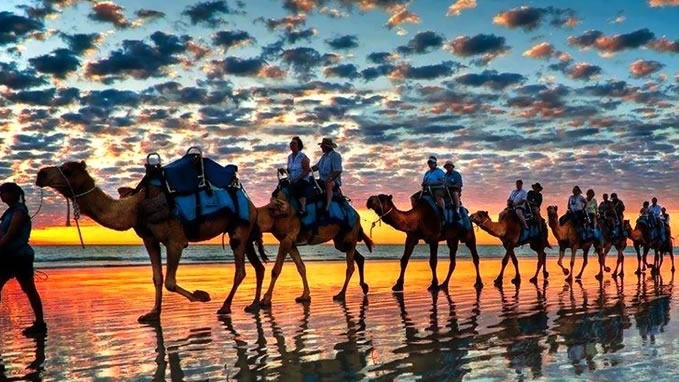 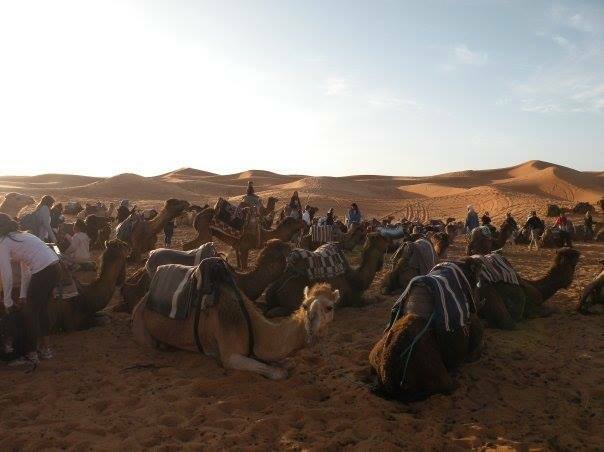 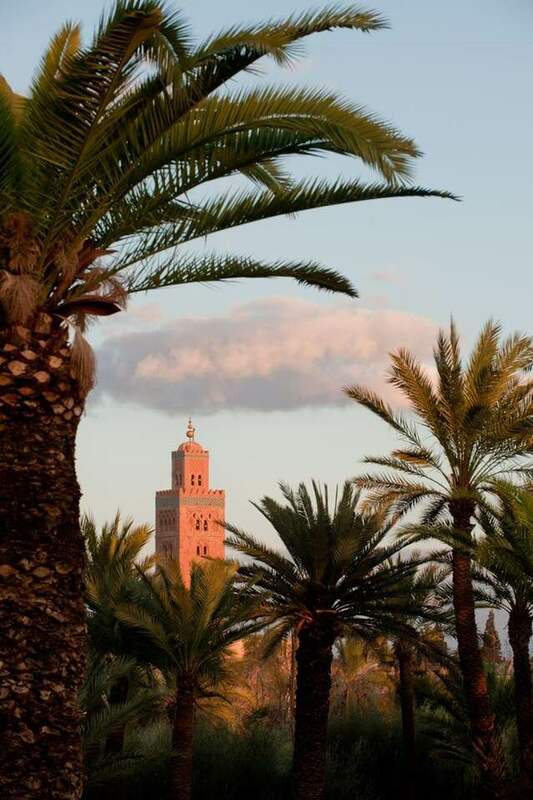 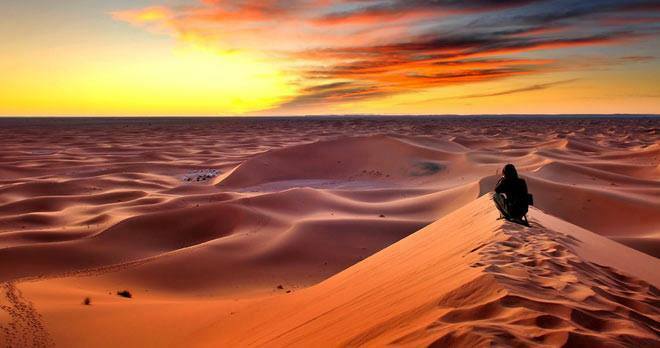 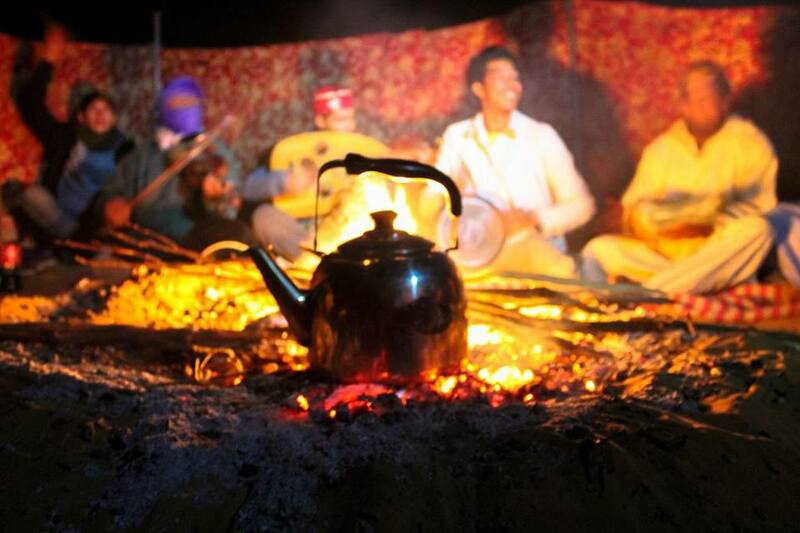 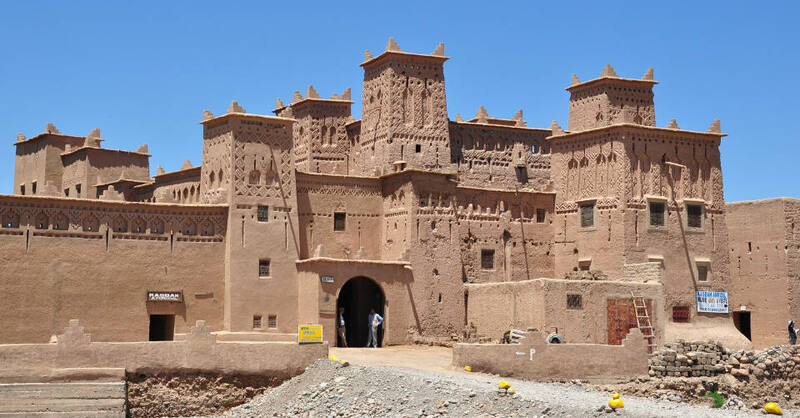 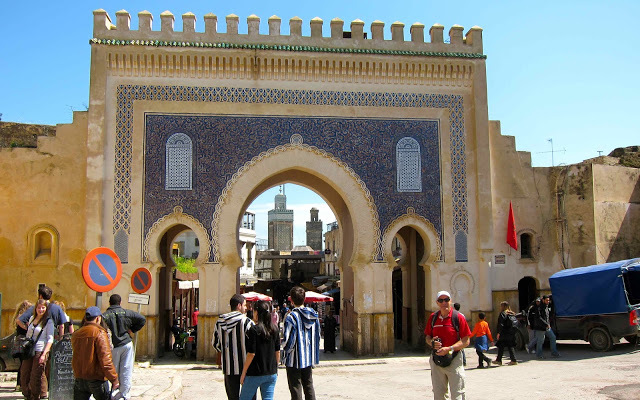 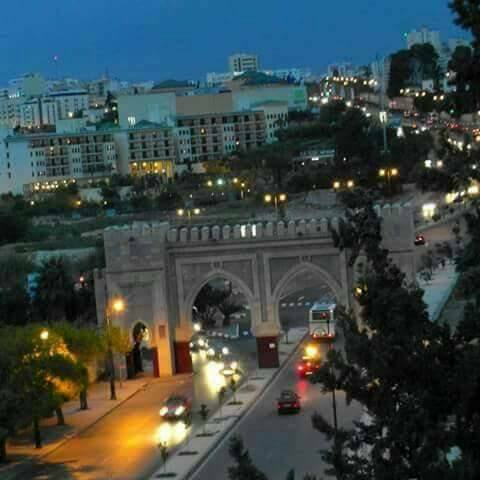 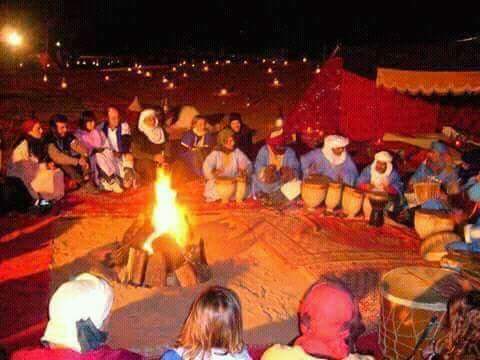 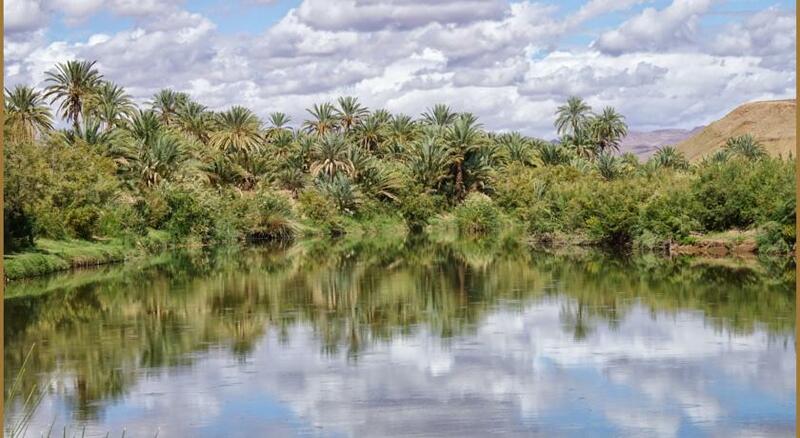 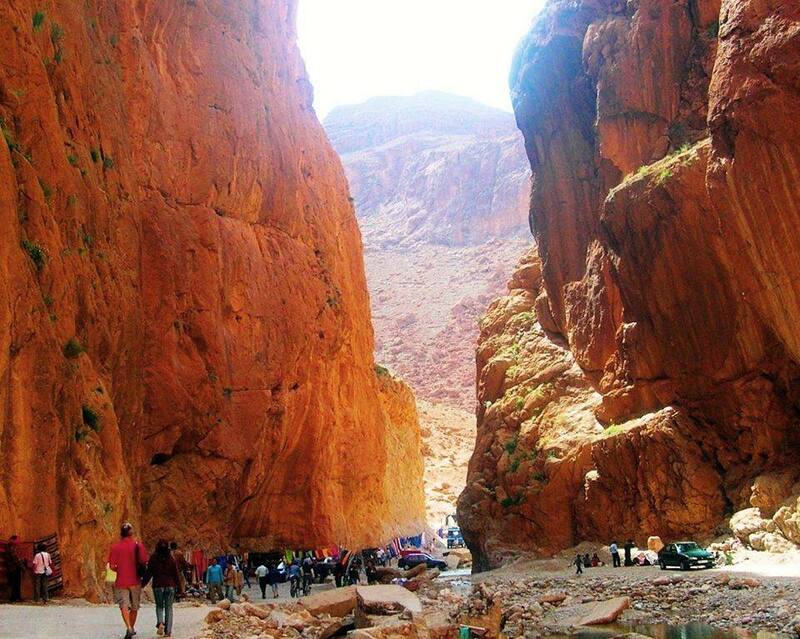 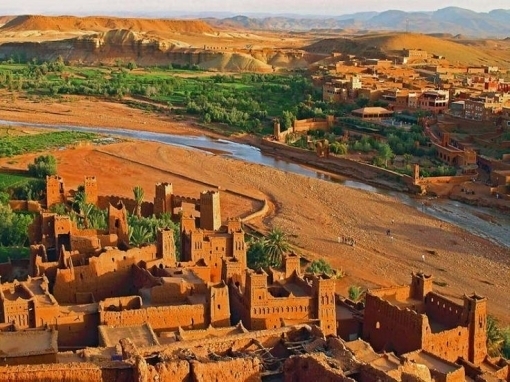 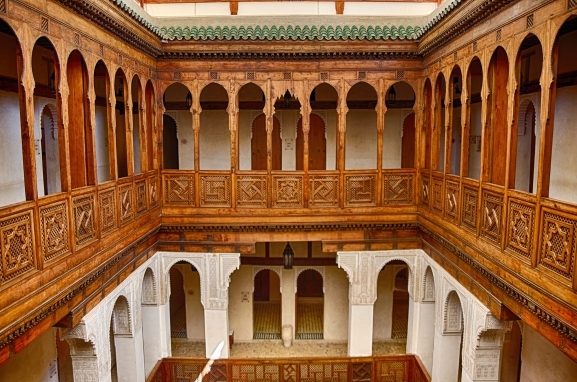 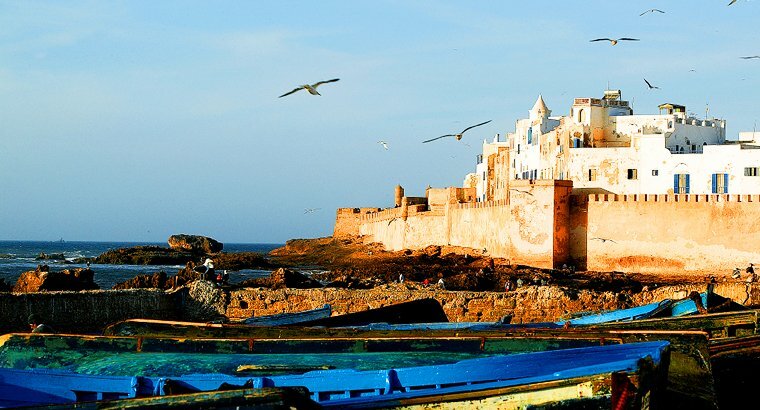 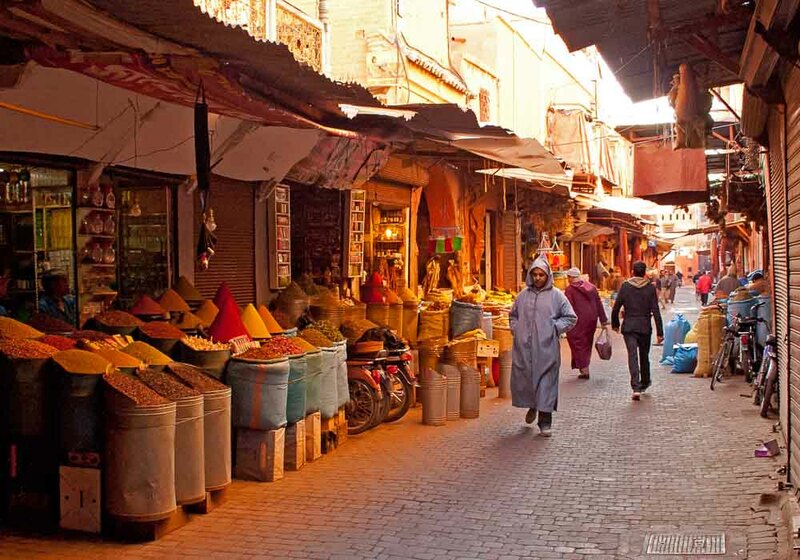 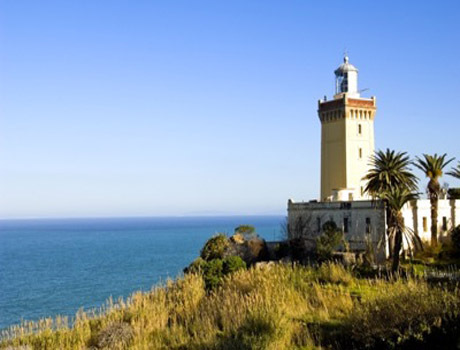 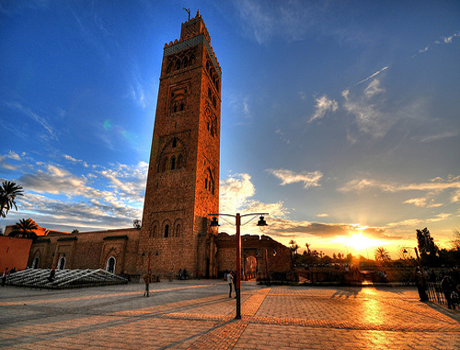 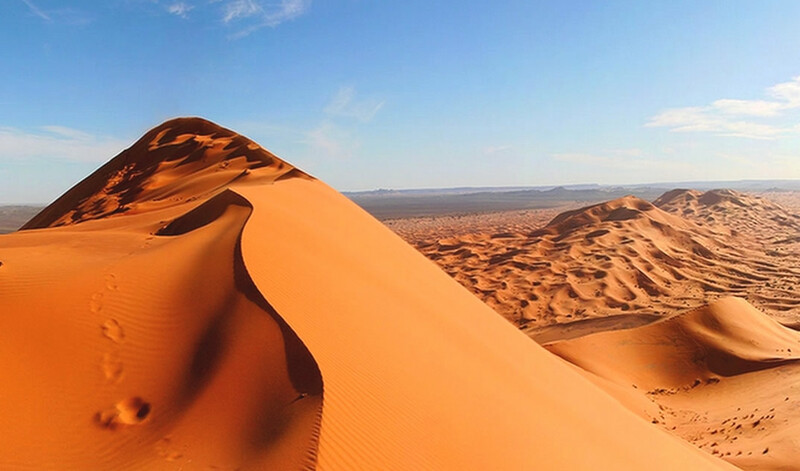 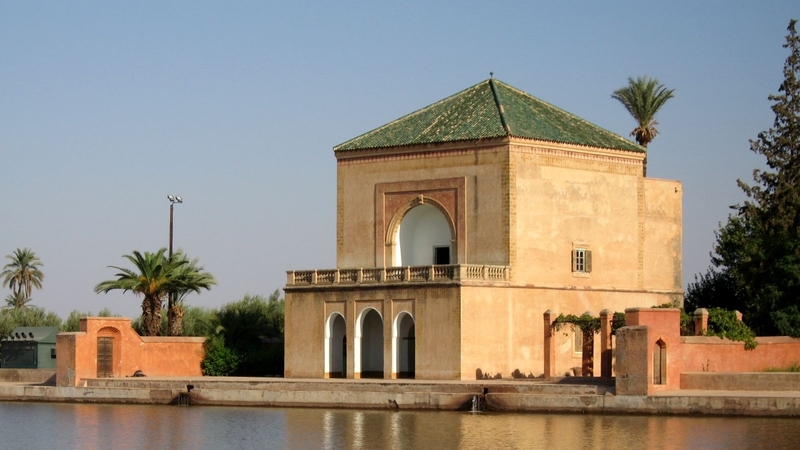 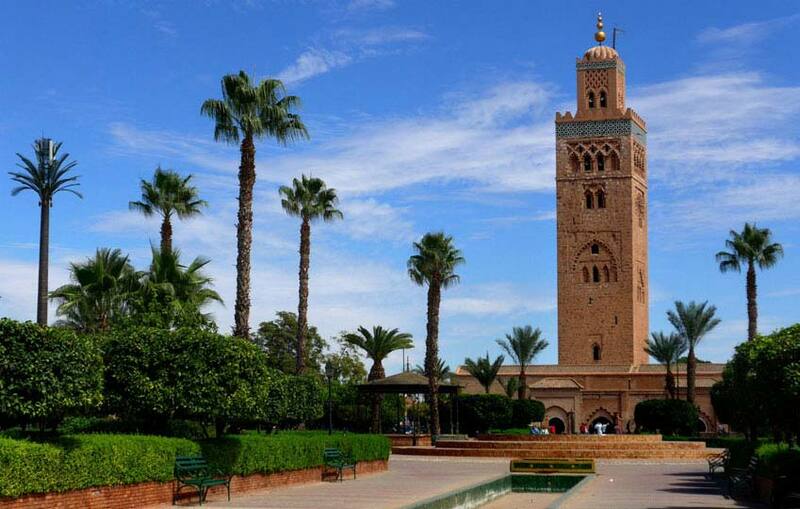 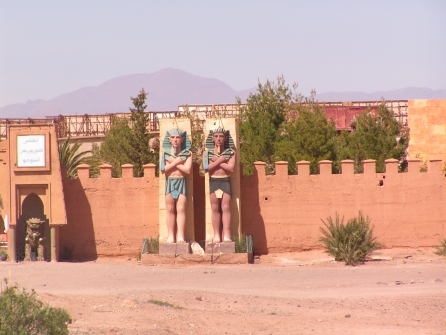 Morocco is the ideal starting point for the traveller to Africa. 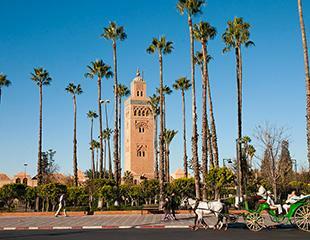 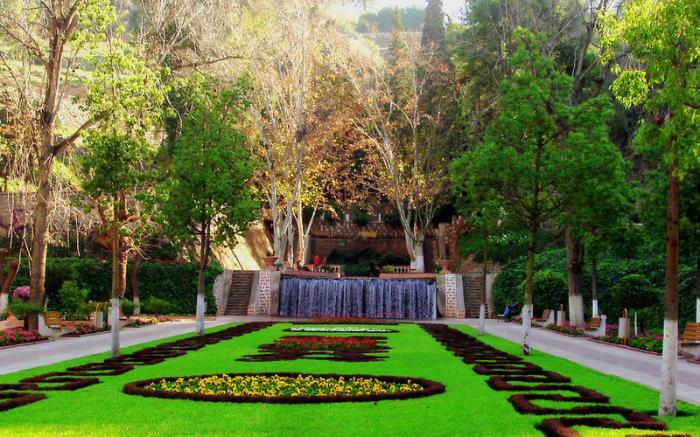 An easy hop from Europe, it can be a friendly, hectic and stimulating place to get around in. 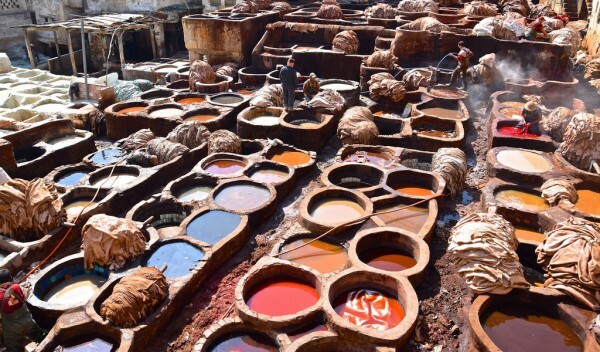 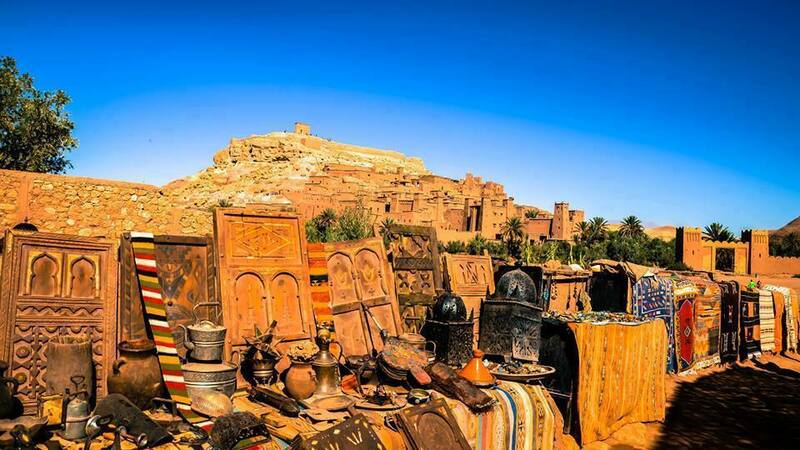 Open-air markets throughout the country are piled high with rugs, woodwork, leather, ceramics and huge variety of berber jewellery.